Most matrimonial alliances currently entered into are as a consequence of advertisements in the media. It is therefore vital in such matters to obtain an unbiased Objective and dispassionate opinion by employing an agency to conduct an impartial and confidential verification to arrive at a fair decision.Private agencies undertake such verifications. Our agency accords importance and seriousness it deserves and conducts verifications on prospective brides or grooms by contacting the neighbors, friends, well wishers, employers, colleagues etc. With full confidentiality. 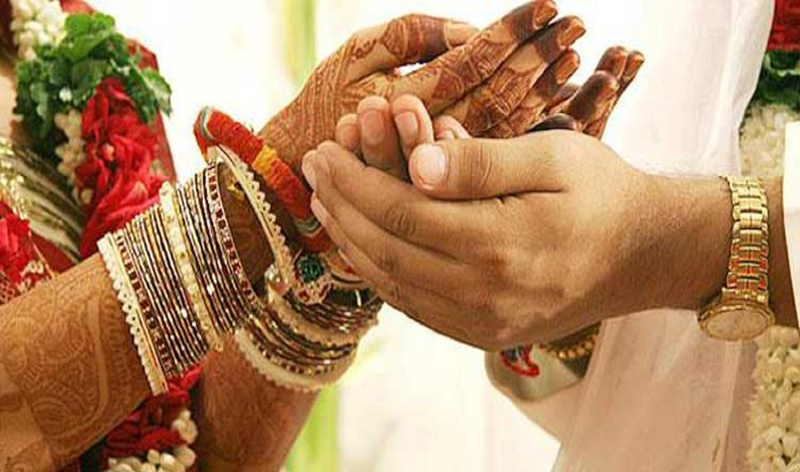 In this process we verify the antecedents by dwelling into the social habits, attitudes, personality, financial status of not only the would be groom or bride, but on the family in general. However the verification would certainly aid in arriving at a suitable decision, as the information provided would be nearly factual and discreet. Achieve Detective Service professionals will carry out an investigation and surveillance on either the partners as and when one suspects of infidelity in married life. We unearth the truth and bear the realities thus putting forth a much clear picture enabling you to take the right decision. We provide to our clients about the person's extra marital affair. We give proof of adultery, affairs of spouses our client for the legal battle if they require any kind of proof.